2012 is a Chinese year of a Black Dragon which brings new energy and action into our interiors. I would like to introduce a few design finishes, colors and products which I believe will become trendy this year to use to achieve positive emotions in any interior. 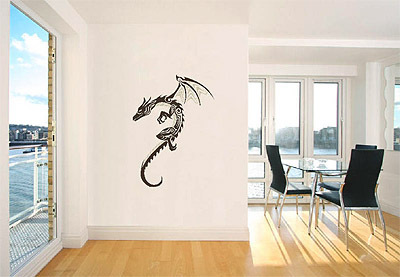 Get this Chinese Dragon Stencil HERE. We all know that Electric Orange (or so called Tangerine Tango) was chosen as the color of the year 2012 and it was not unintentional choice. 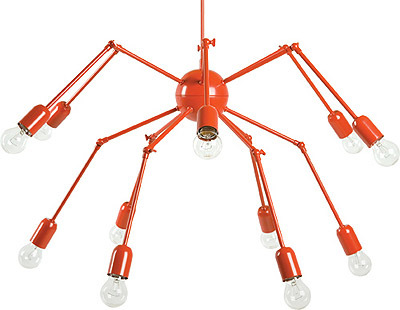 An electric orange red color is uplifting, and energizing! It’s also been noted to look great with almost every skin tone. You will definitely see a lot of great examples of using this energizing color in any type of furniture line, finishes and materials. 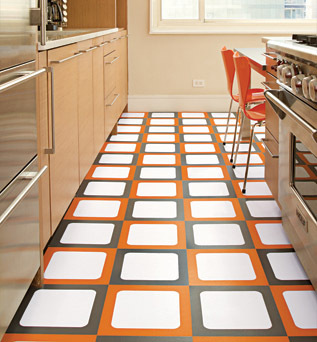 See other images of this trendy flooring by Modularity Tiles HERE. 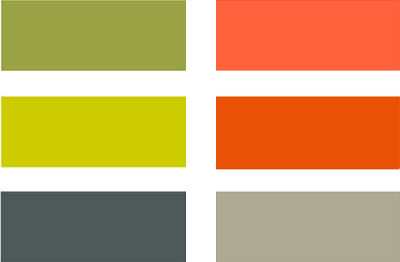 Here are some trendy colors of 2012 that I believe will show up more often. The content of new materials in 2012 will become very important. It has to be recycled, recyclable or have an option to be reused in the future. The problem of over-floated landfills is very big and designers will try to do everything in their power to choose the right materials for their designs. 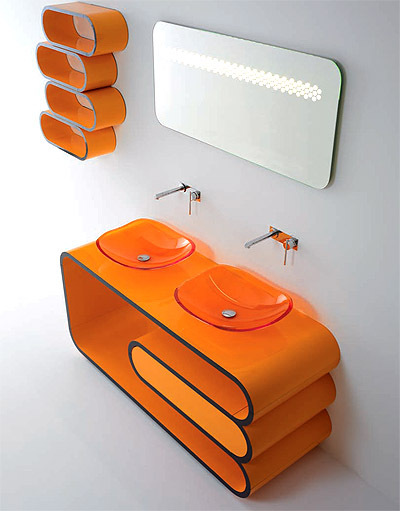 Take a look at this imaginative rubber tile collection which is completely made out of recycle rubber. 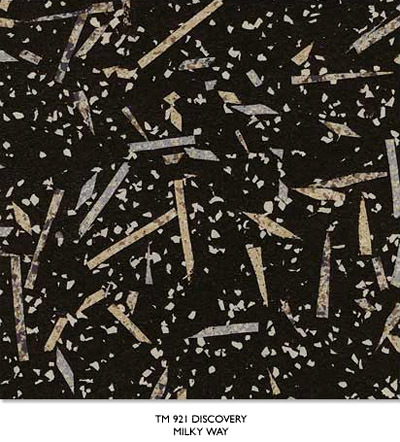 To see different choices of this trendy rubber flooring by To MARKET look HERE. 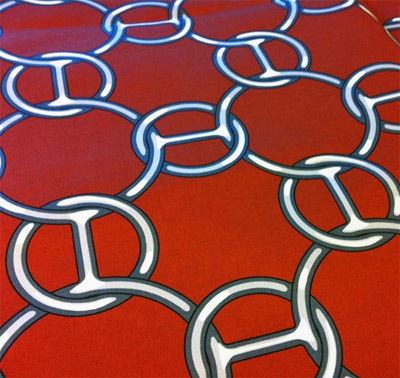 See more textured fabrics by Debar HERE. Trendy textures of 2012 will lean towards natural look even if in synthetic materials. For example these floors look very natural even though they are made out of vinyl. Note the tone of the wood is very subdued which I think will become the most popular choice among residential as well as commercial customers and designers. 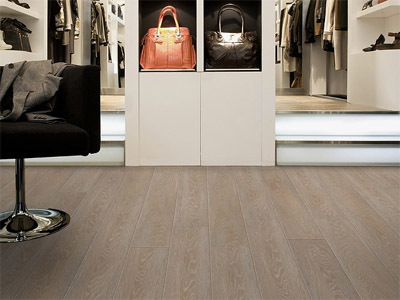 See other trendy flooring selection by Gelflooring HERE. Wallpaper will become trendy this year but only in textured pattern like on the image below. Read more on what to choose for your walls paint or wallpaper HERE. 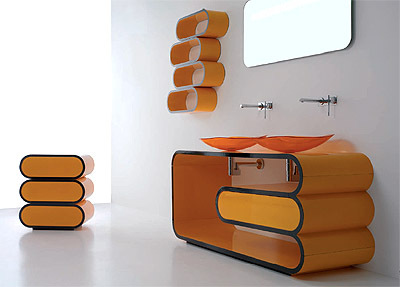 Furniture and overall shapes of 2012 are more organic, similar to the collection by Marco Pisati on the image below. The shapes will be inspired by the aerospace and natural landscape. See more trendy furniture designs by Marco Pisati HERE. When selecting light fixtures, try going a bit outside your comfort zone this year. This industrial looking light fixture by Seyhan Özdemir & Sefer Çaglar (called double octopus) would fit perfectly in most contemporary spaces. See more lights by Seyhan Özdemir & Sefer Çaglar HERE. See how different colors of your interior send us different messages HERE. 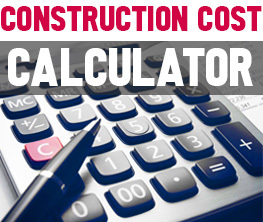 To ask us questions or to get a free consultation from Mindful Design Consulting, click HERE.